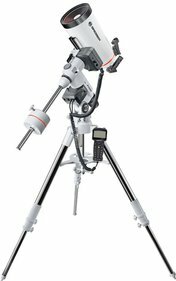 The Messier AR-152L / 1200 from Bresser is the telescope for ambitious astronomers. 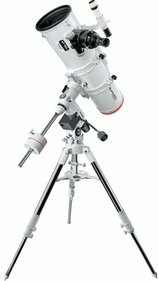 This beautiful achromatic refractor makes it possible to see the small dots and fine structures in the cloud bands of Jupiter, but also small edges and craters on the surface of the moon. 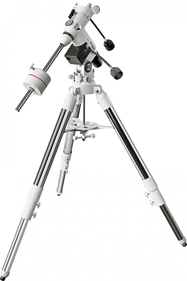 Are you more interested in the ice-covered polar regions on Mars? 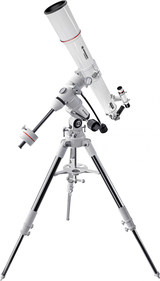 You can also view these in detail with this telescope. 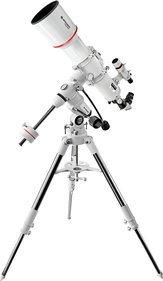 The fascinating greenish glow of Uranus is also something that you must have seen. 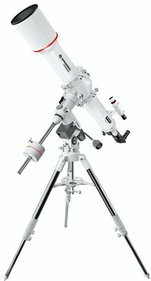 With its lens diameter of 152 mm and focal length of 1200 mm, this telescope offers a super sharp, contrast-rich image. 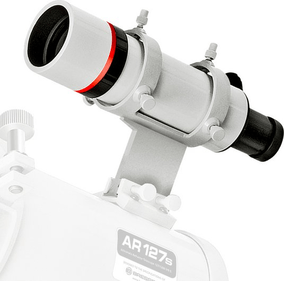 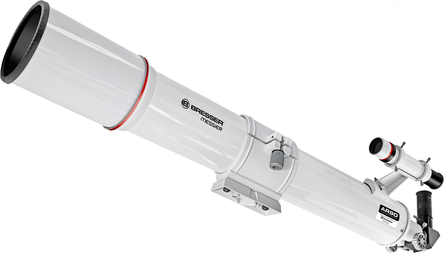 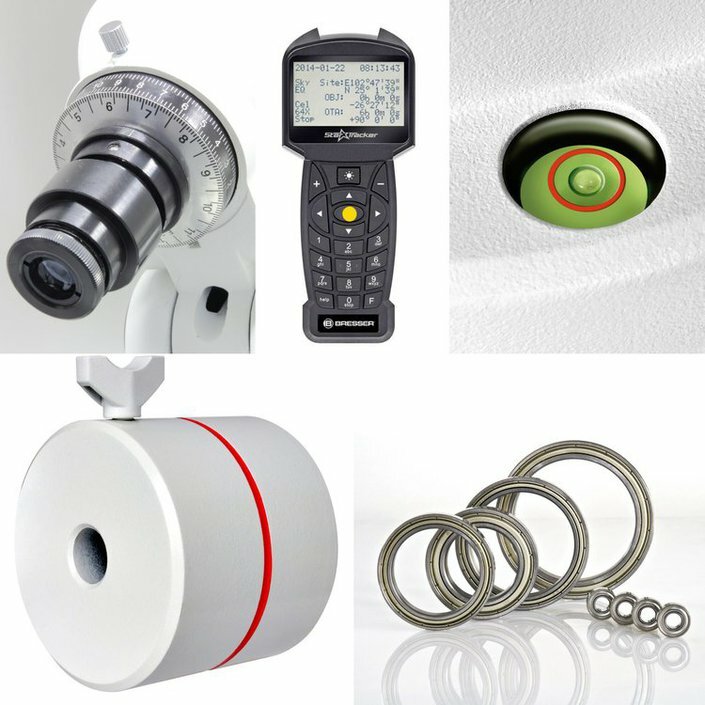 The Messier AR-152L / 1200 is equipped with a high-quality Hexafoc focuser with an inner diameter of 2.5 ". 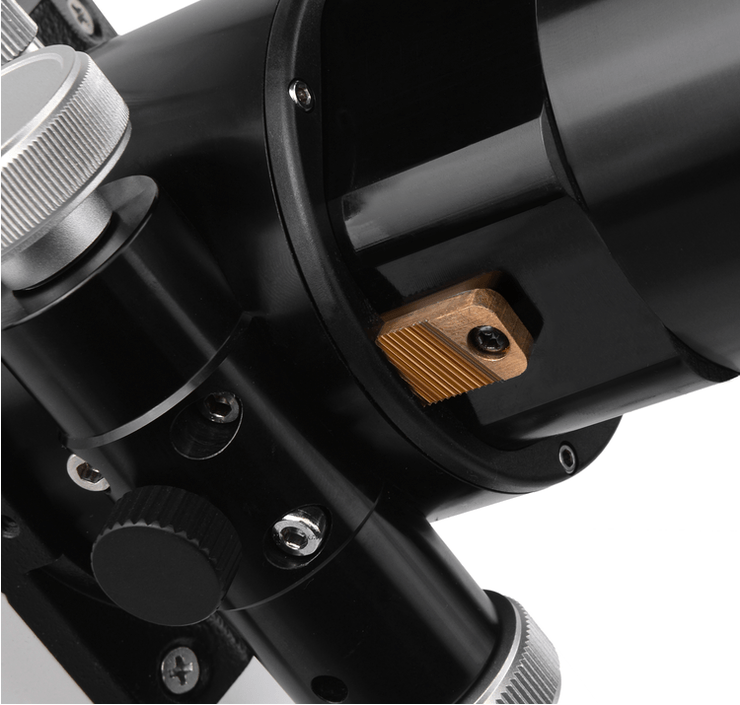 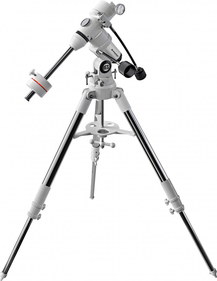 All axes of the telescope are equipped with ball bearings, so that movement is smooth and without interruption. 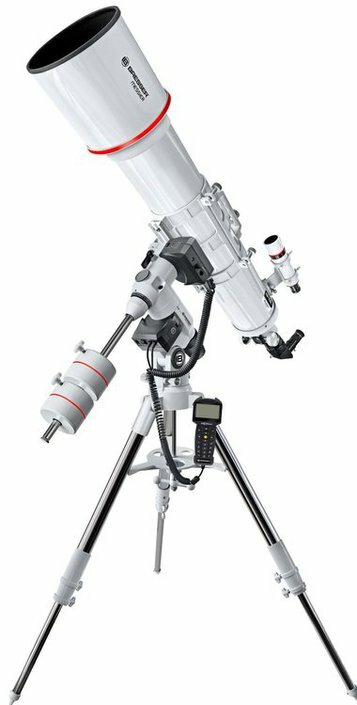 With the help of the GoTo system you can let the telescope find objects yourself, so that you do not have to search endlessly in space. 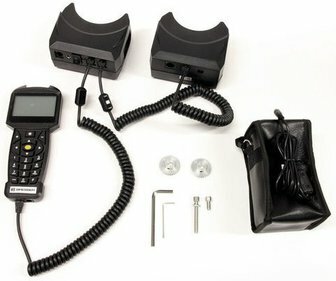 The GoTo mount comes with a hand controller. 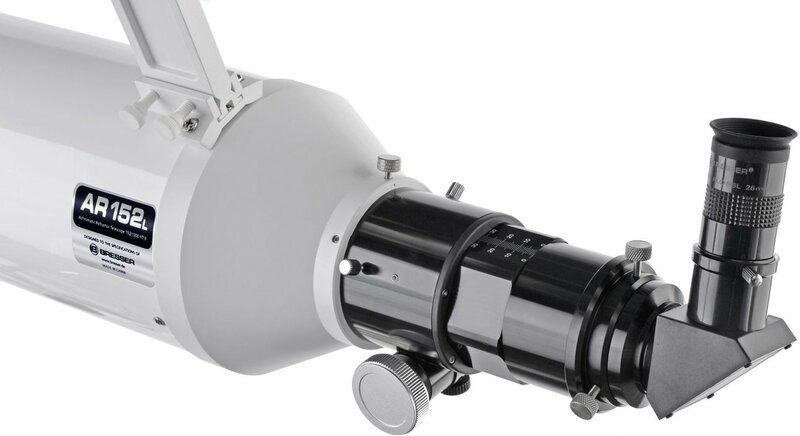 If you want to localize an object yourself, the 6 × 30 viewfinder equipped with a reticle is ideal. 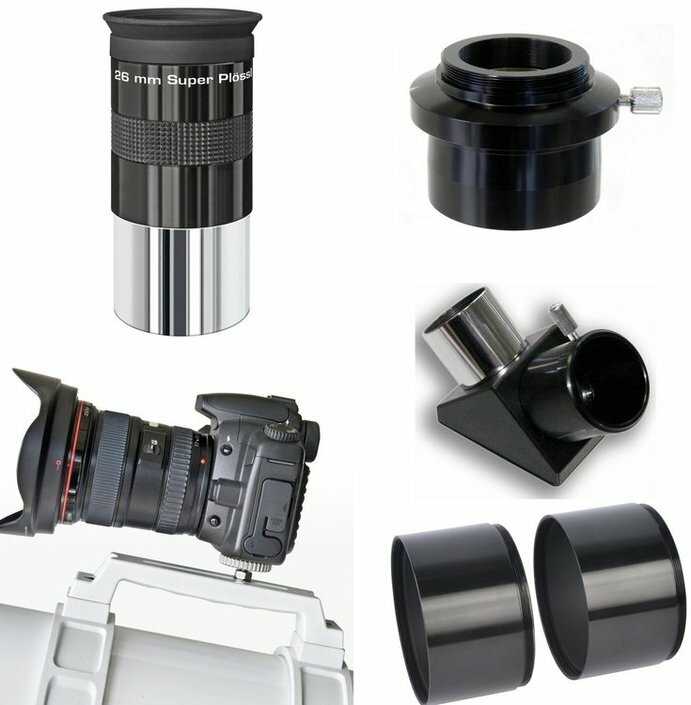 A camera can also be attached to the tube of the telescope. 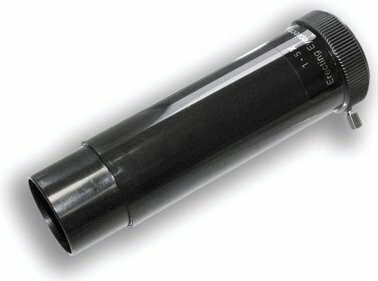 The T2 connection only needs a T2 adapter ring . 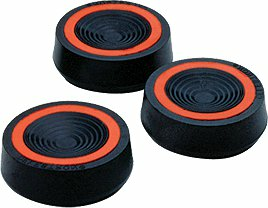 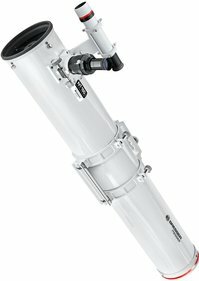 What do I need to know about this telescope? 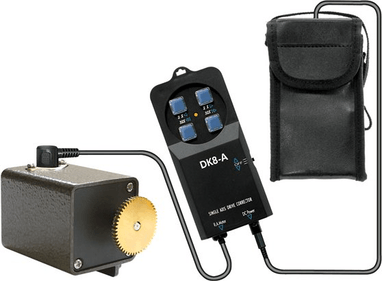 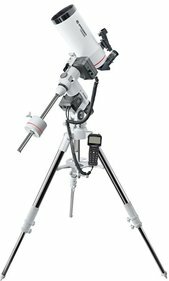 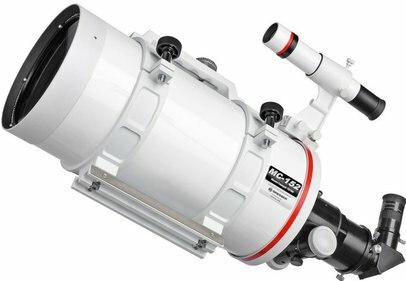 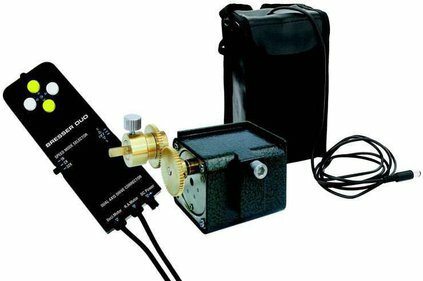 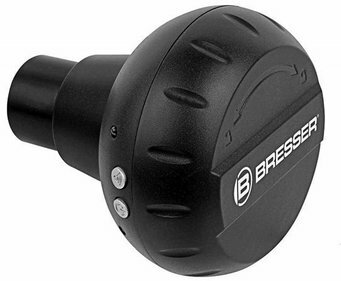 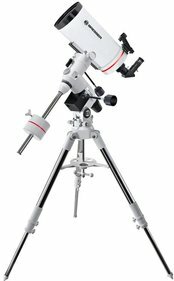 Write a review By sharing your experience with the Bresser Messier AR-152L / 1200 EXOS-2 GoTo Hexafoc telescope, you can help others (perhaps still doubting customers) with making a good choice.